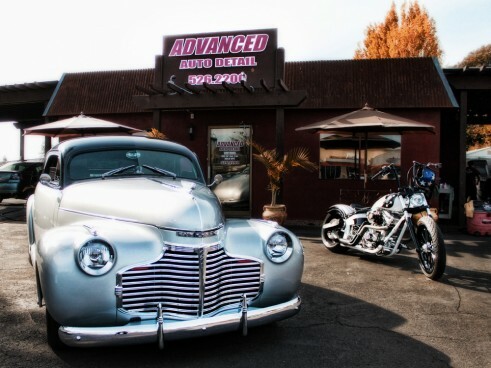 The place for auto glass replacement and repair, car detailing and window tinting in Santa Rosa and the entire Bay Area. Motorcycles, RVs, Custom Cars & More! Our glass and detail quality shows with every window we repair or car we detail. Our company was established in 2002 by Austin Jacobs who has been in this business for over 20 years. Call for a FREE Auto Glass or Car Detailing Estimate. Please let us know what your car detailing or auto glass needs and questions are. We will be more than happy to help. Our auto glass repair technicians are certified by Sika and are experienced in every aspect of glass repair or windshield replacement. We Specialize in car detailing for: Cars, Trucks, Vans, RV’s, Boats, Show Cars, Trailers and more! Our tinted film with scratch-resistant coating is covered by a lifetime nationwide guarantee. There's no better place for car tinting in the North Bay and entire Bay Area. CRACK! That rock chip repair is probably no charge to you. 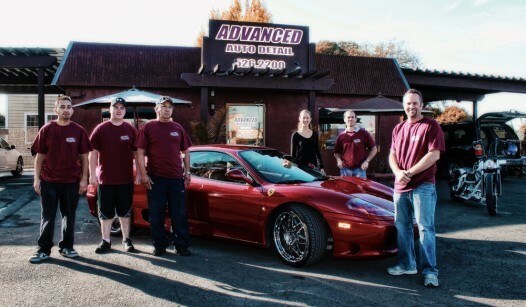 We are the local, family-owned Santa Rosa full service auto glass shop. Just ask GoLocal Sonoma County. As a Diamond and SIKA Certified shop, you can count on our quality workmanship. Do you have to use the glass repair shop your insurance recommends? Thank you Austin and Jen for taking excellent care of my car windshield. Such excellent customer service! My windshield was ordered minutes after the crack appeared, replaced in the blink of an eye! Austin is a gracious man. He took a ride with me when I thought I had a vibration and kindly pointed out it was an unlatched visor:) Thank you! © 2019 Advanced Auto Group. All Rights Reserved.